 Compete in teams as you move through the massive, custom-designed laser tag arena in a black light, heart-pounding, music-filled adventure. As you make your way around the battlefield, your wifi phaser is scoring in real-time. Check your ranking during the game on your phaser’s digital screen. Face off to protect your team’s base and capture the opponents’ to land the ultimate blow. Laser Tag is a great way to boost the adrenaline, build team morale, compete for bragging rights or just blow off a little steam. 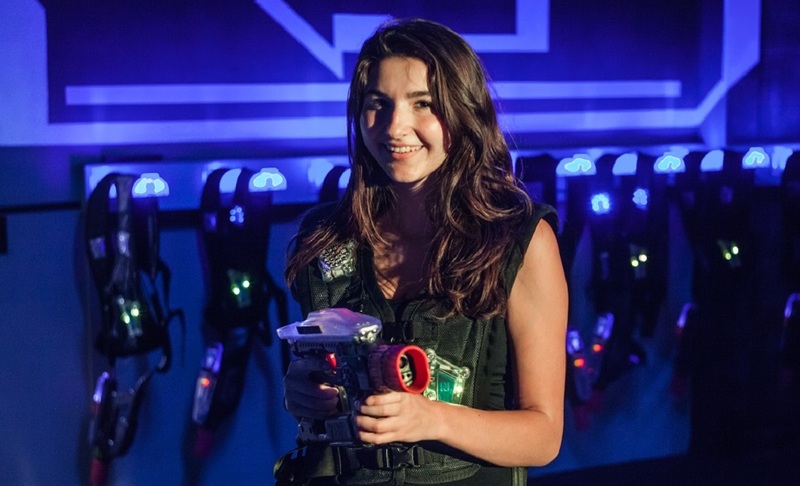 Your experience will leave you wanting more of the best laser tag in St. Louis. Private laser tag arena rental for groups and parties is available during non-peak hours. Requirements: Must be a minimum of 42” tall to participate. Vest must fit above the knees.